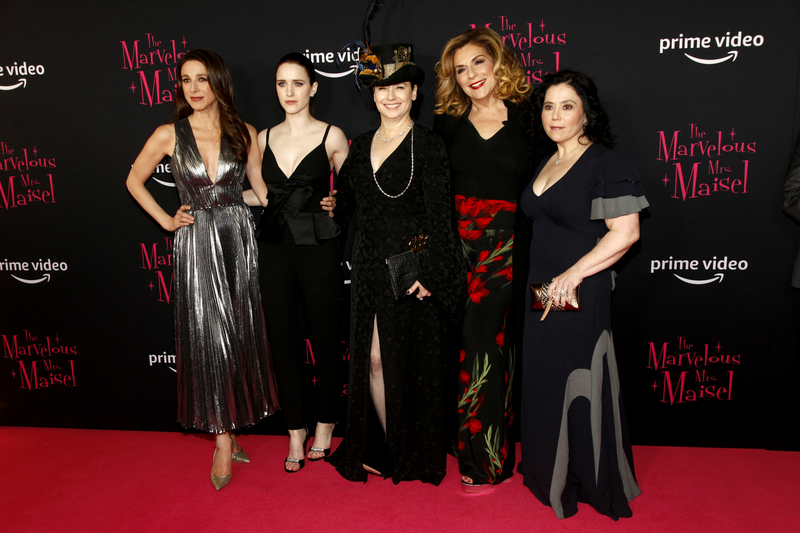 Home / Movie Premieres / The Marvelous Mrs. Maisel Season Two Premiere! Rachel Brosnahan! Tony Shalhoub! Zach Levi! Marin Hinkle! Alex Borstein! And More! 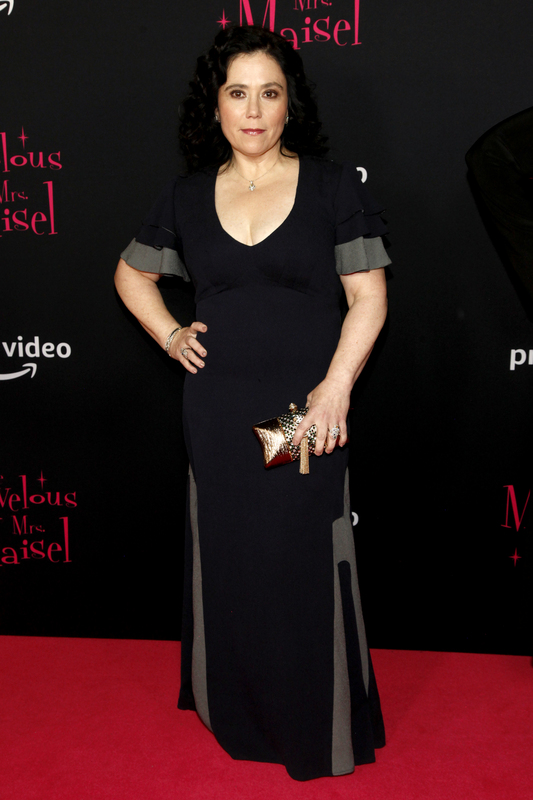 The Marvelous Mrs. Maisel Season Two Premiere! Rachel Brosnahan! Tony Shalhoub! Zach Levi! Marin Hinkle! Alex Borstein! And More! 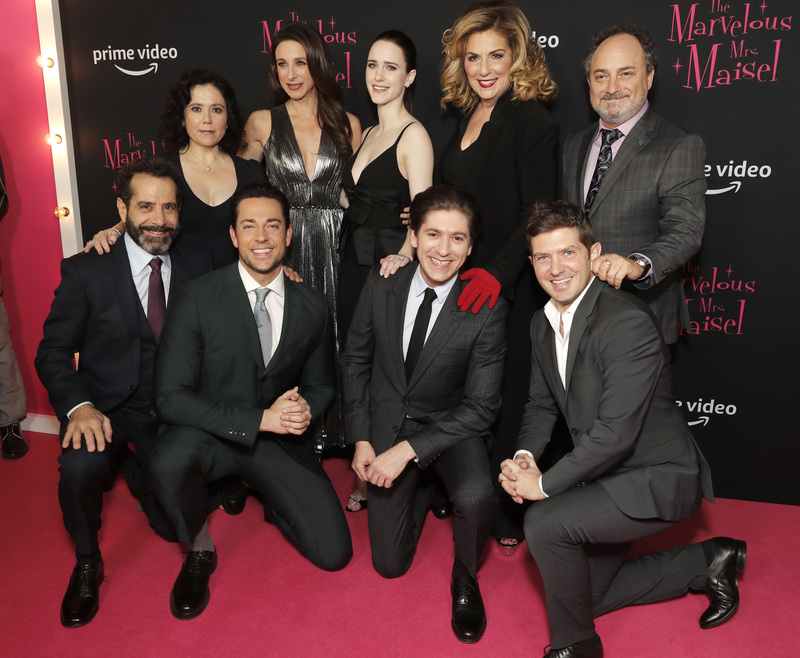 The Marvelous Mrs. Maisel has it’s season two premiere this week and it looked like a star studded affair. The cast was all in attendance and all smiles celebrating the new season of the Emmy winning series. True Blood Season 7 Premiere! Anna Paquin! 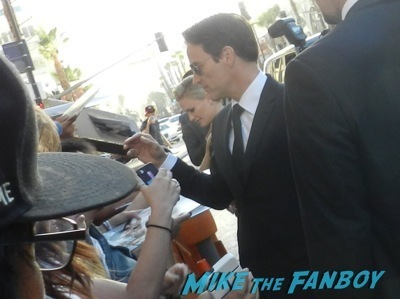 Stephen Moyer! Deborah Ann Woll! Kristin Bauer! Sam Trammell! And More! The Mountain Between Us Screening Premiere! With Kate Winslet! Hany Aby-Assad!